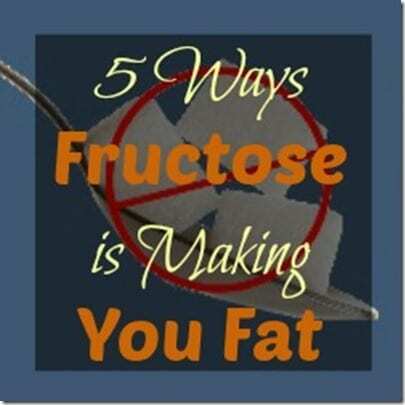 5 Ways Fructose is Making You Fat! Sugar is bad. Every week more and more science comes in that makes this truth even more evident. 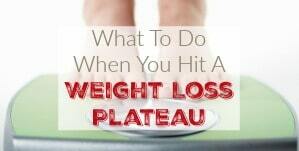 More specifically, it’s the fructose in sugar that is causing all the damage. 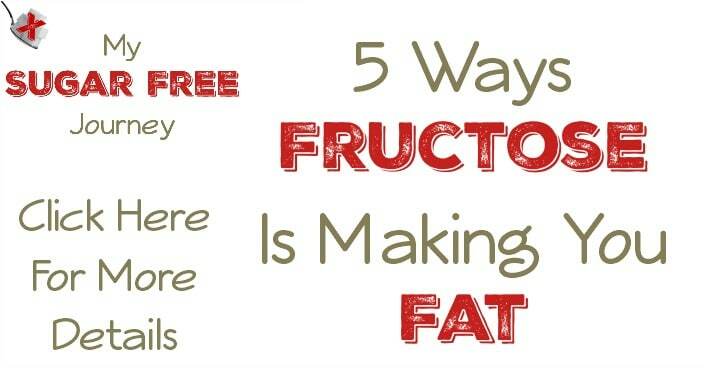 According to Dr. Richard Johnson who has devoted his professional life to studying exactly how fructose affects us, here are five ways that Fructose is expanding your waistline. 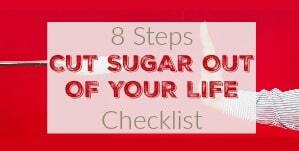 Let’s be clear here, eating too much of any kind of sugar will cause you to gain weight. Sugar is crystalized energy and fat is how our bodies store excess energy. But here’s the crazy thing about fructose, if you take 2 groups of rats and feed them both the same number of calories per day but feed one group mostly glucose (a non-fructose containing sugar) and the other group mostly fructose, the second group gains weight at a much greater rate than the first. I know conventional wisdom say that a calorie is a calorie egardless of what form it’s in but the science says that isn’t true, calories from fructose are far worse when it comes to weight-gain. Not only does fructose cause rapid weight gain, it also causes greater accumulations of belly fat, the worst kind of fat. 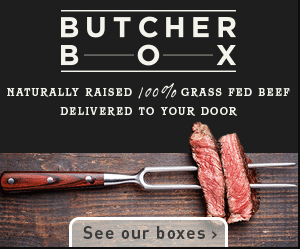 We discussed this in greater detail here but basically when you eat most kinds of food, your body produces the necessary appetite-controlling hormones to tell you when you’ve had enough. (Believe it or not, your body wants to be fit and healthy and has an incredibly sophisticated system of hormones in place to make that happen) Unfortunately, fructose doesn’t trigger any of those hormones. Our bodies are essentially “blind” to it and just ships it to the liver to be converted to fat as quickly as possible. Because of this, your brain never gets the signal that you are full. Have you ever wondered how you can put away a Super-Size meal at McDonalds and fill your large Coke up 2 or 3 times before the end of the meal? Replace that Coke with milk and I bet you can’t finish half that meal. While the science as it pertains to humans has not been fully studied yet, in animals it is clear that eating a high-fructose diet prevents their brain from receiving the appetite-controlling hormones even if they aren’t eating anything containing fructose for a particular meal. Basically, if you have an Orange Juice with breakfast and a Coke for lunch, even if you eat a healthy home-cooked no-sugar-added meal for dinner, you are far more likely to overeat. 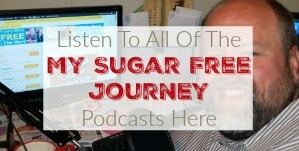 Your body does not metabolize fructose the same way it does other sugars. The enzymes that break down fructose on the cellular level raise blood pressure, increase levels of artery-clogging fat in the bloodstream and eventually cause obesity. Not only this but eating fructose increases the production of the enzymes that cause these issues. Over time, your body may produce such a large concentration of these enzymes that even a small amount of fructose will set in motion all the powerful biological changes that cause obesity, cardiovascular disease, diabetes, and other related diseases. This may explain why obese people struggle to lose weight and keep it off, we may just be ultra-sensitive to fructose. 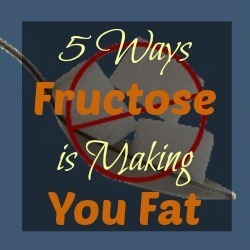 I know for me personally, it took a month of absolutely no fructose at all for the weight to begin to fall off. People who consume a lot of soft drinks and fruit juice tend to be overweight. Hopefully at this point, this last point will be kind of a no brainer but it needs to be said that there is a direct correlation between people who drink large amounts of soft drinks and fruit juice and obesity. The problem is that in the case of fruit juice, we’ve been told that it’s actually healthy. While it may contain more vitamins than a Coke, it’s just as destructive to your weight loss efforts. 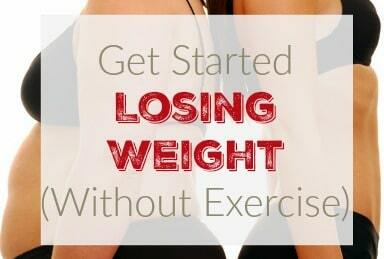 Are you struggling to lose weight? 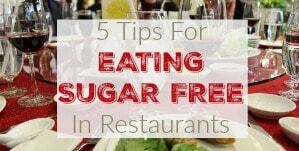 Eliminating Fructose is the key to finally getting healthy. 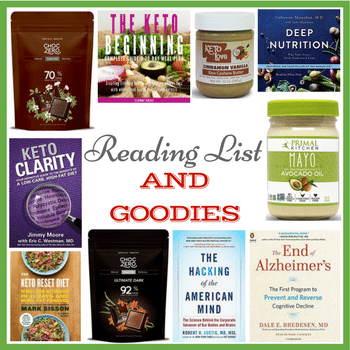 Please leave me a comment so we can keep in touch and I would encourage you to read Dr Johnson’s The Sugar Fix, Dr Lustig’s Fat Chance, or David Gillespie’s Sweet Poison. These are three books that changed the course of my life for the better. At the very least, watch this video. PREVIOUS POST Previous post: 6/4 Weightloss Wednesday: 15 lbs Down!